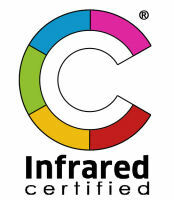 Your Home Inspector in San Antonio, Larry Wedige, is Infrared Certified and uses thermal imaging on every inspection. 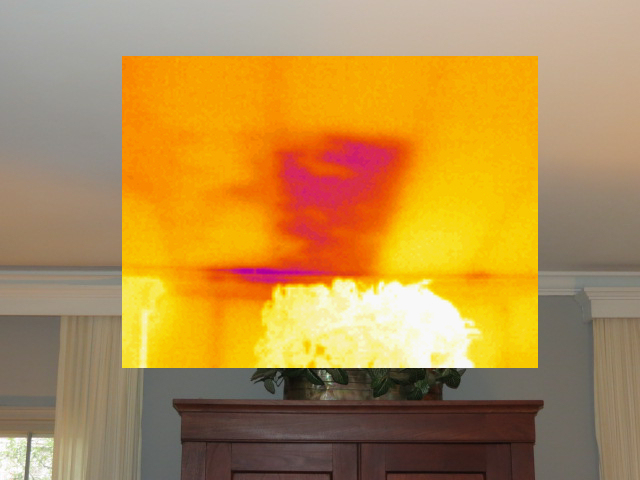 An infrared camera is used to find anomalies that are then further investigated to determine their cause. 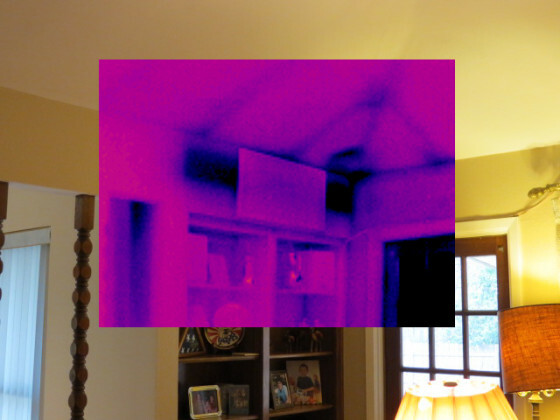 Water intrusion, missing insulation, energy loss, overheated electrical components, and more can be found using infrared technology. LarryInspects uses this method at every home inspection. Thermographic cameras detect electromagnetic radiation in the infrared range of the electromagnetic spectrum (roughly 9,000–14,000 nanometers or 9–14 µm). They produce images of that radiation, called thermograms. Since infrared radiation is emitted by all objects above absolute zero, thermography makes it possible to see one’s environment with or without visible illumination. The amount of radiation emitted by an object increases with temperature. Thermography allows one to see variations in temperature. When viewed through a thermal imaging camera, warm objects stand out well against cooler backgrounds; humans and other warm-blooded animals become easily visible against the environment, day or night. As a result, thermography is particularly useful to military and other users of surveillance cameras. Thermography is often used for breast screening, allergy detection, and in veterinary use. Government and airport personnel used thermography to detect suspected swine flu cases during the 2009 pandemic. Firefighters use thermography to see through smoke, to find persons, and to localize the base of a fire. Maintenance technicians use thermography to locate overheating joints and sections of power lines, which are a sign of impending failure. Home inspectors can see thermal signatures that indicate heat leaks in faulty thermal insulation or the intrusion of water. Your Home Inspector in San Antonio has completed a comprehensive training program in the use of thermal imaging and is Infrared Certified. 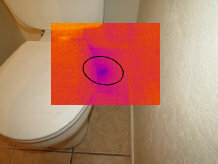 Your Home Inspector in San Antonio uses this technology to help find deficiencies invisible to the naked eye. Call us today. Remember, anyone else is just looking around.